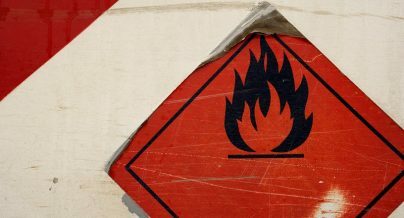 The aim of the IOSH Introduction to Explosion Safety Managemen course is to give participants an outline of the requirements of the ATEX Directive 2014/34/EU and 99/92/EC (100a and 137), explaining why management of explosive materials is necessary. It also aims to show the requirements for employers to achieve compliance, giving detailed examples of organisational controls and technical controls. It aims to explain flammability data and flammable atmospheres, identifying and zoning of hazardous areas and much more. The aim of the IOSH Explosion Safety Management course is to give participants technical knowledge on ignition sources, flammability data and the basic principles of different types of protection including containment, separation, construction and design giving the participants useful knowledge and insight into the design of installations and assessment of explosive atmospheres.